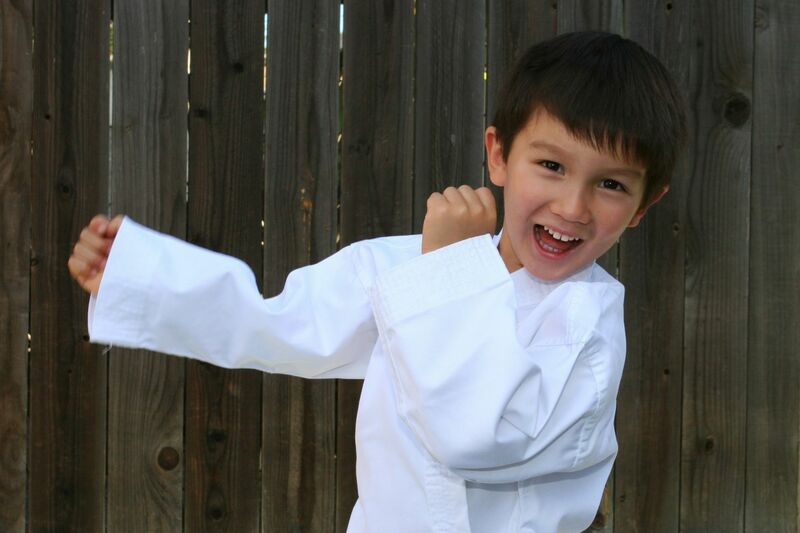 Your son or daughter will be introduced to some of the basic tenets and traditions of Martial Arts. From the first steps onto the mats, children are introduced to basic martial arts etiquette, terms and stances while emphasizing discipline, respect, listening skills and courtesy. Classes help to develop gross motor skills in a fun and educational environment. Choose from our First Kicks class for 4-6 year olds or our Second Steps class for 6-10 year olds.